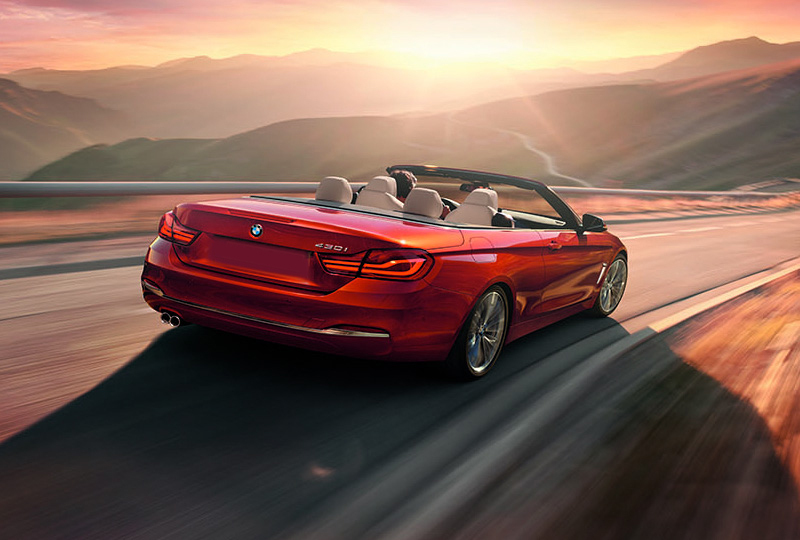 The 2018 BMW 4 Series Convertible from Lauderdale BMW in Pembroke Pines, FL, serving Hollywood and Miramar, is a sophisticated car that supplies the ultimate driving experience with true open-air freedom. Turn heads with the confident design that features a fully-lined hardtop roof, which lowers in 20 seconds to expose you to warm sunshine and fresh air. Speed by the competition with the aggressive, 2.0L TwinPower turbo engine that pumps out 248 horsepower for your enjoyment. Smoothly shift between gears and enjoy exceptional performance with the 8-speed sport automatic transmission. Lean back to relax in Sensatec upholstery, and turn on the iDrive 6.0 infotainment system to effortlessly control audio and navigation with voice commands. 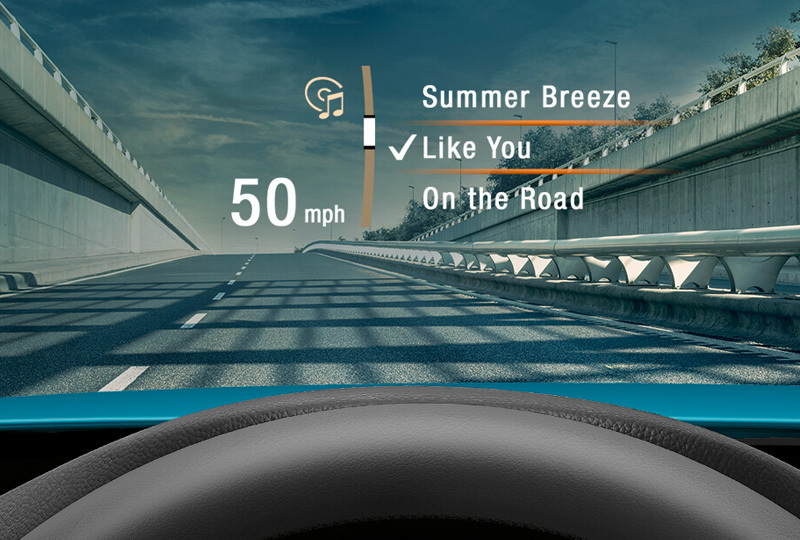 Keep your eyes focused on the road ahead using the available head-up display, which showcases vital driving information on your windshield for easy viewing. Treat yourself to a VIP lifestyle with standard convenience features, including push-button start, a rearview camera, and a universal garage door opener. 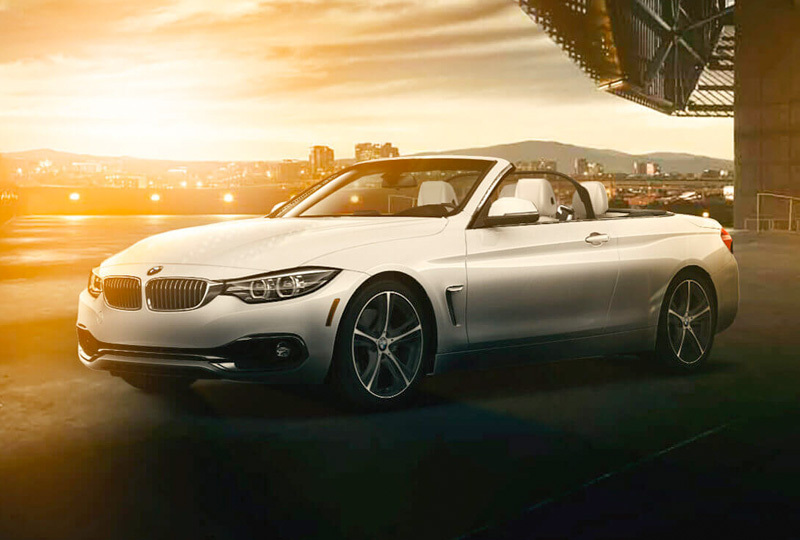 There has never been a better time to buy a 2018 BMW 4 Series Convertible! Browse our inventory online and then visit our showroom at 14800 Sheridan Street, Pembroke Pines, FL. 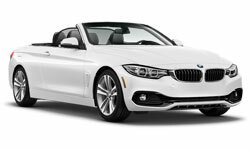 We'll send you home in the 2018 BMW 4 Series Convertible of your dreams! This is the fruit of over 30 years in open-top innovation. Inspired by the 3 Series, it's the first ever convertible to offer xDrive, which-paired with a hardtop that exudes coupe style-makes this one convertible that performs all year round. Drop The Top. Pick Up The Pace. 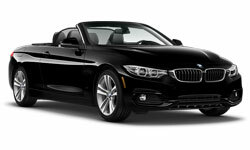 The BMW 4 Series Convertible's fully lined hardtop can be raised or lowered in 20 seconds, even at speeds up to 11 mph. Fluid motion characterizes the operation, and integrated lighting and sound reduction give your interior a coupe feel. Outperform On 8 Different Levels. 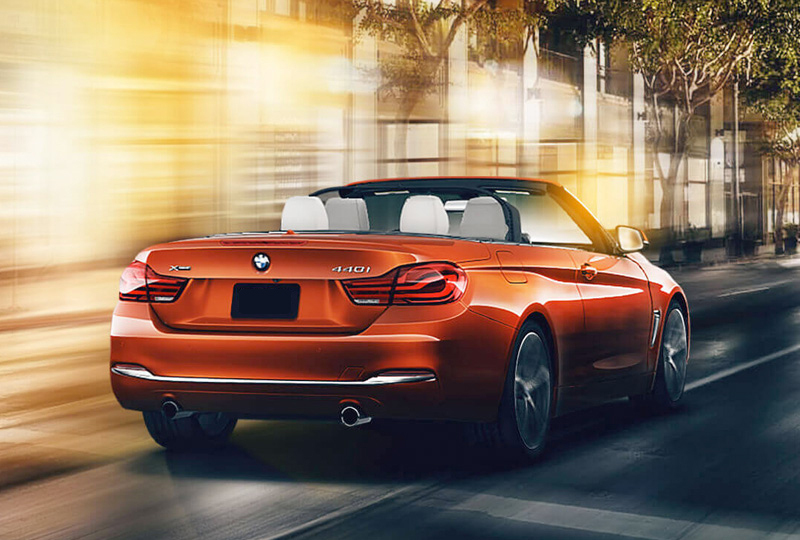 The BMW 4 Series Convertible's versatile 8-speed Sport automatic transmission makes for a smooth ride at any speed. The larger gear spread delivers a dual benefit, focusing performance at every level while boosting efficiency. Navigate naturally. The intuitive interface of the latest iDrive includes natural language understanding, so you can simply say what you want to do ‐ from finding a destination to choosing a radio station - and let your BMW do the rest.